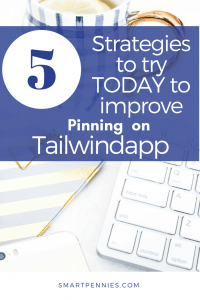 Today I am going to talk about 5 great Tailwindapp pinning strategies that I have found for you to try today. I have been forced to go fully over to using Tailwindapp now as the last letter from Pinterest basically said if you don’t you could get shut down! They can tell you are using Boardbooster as you have to give them permission to access your account via your password. 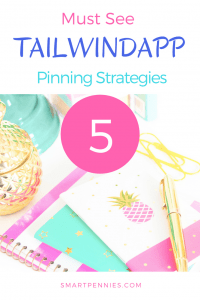 So I thought I would investigate the best strategies for pinning using Tailwindapp as a scheduler. So this is what I have found so far and I have included a roundup of strategies used by other folks. Ok, something weird has happened! My Pinterest monthly unique viewers were 155,000k approx on 15th June down from nearly 300,000k in March. Currently, Board booster is RIP and I have been using manual pinning along with Tailwindapp to schedule pins and my monthly views have now risen to nearly 300,000k again. If you want to try Tailwindapp its free for the first 100 pins trial so try it now and see if it helps you. The great thing about this is that it was done on automatic and when I had new pins I just added them to my one source board once a week and BANG all done! Since the end of May 2018 there has been lots of broohaa about Board booster and Pinterest. I decided by last weekend I would stop using Board Booster. I don’t mind saying I was gutted! I loved Board Booster once you get the hang of it you can set it and forget it. I am guessing here but that is probably part of the issue for Pinterest that people are not interacting to check pins aren’t spamming boards. Ok so I started off using Pin Inspector to publish my pins to my top boards – its difficult with Tailwindapp as its easy to accidentally add too many pins to boards so I have decided just to pin to boards that allow multiple pinning just to be sure. You can check your schedule to see if you have multiple pins but its not easy! Scrolling up and down is it this one or that it takes forever to check. Ok, three days later I was currently on 181k impressions since the weekend! What happened in one day – it had gone up to 158.7k is this a coincidence? My impressions haven’t increased since then, they are still on 181k per month but I am only on week two and have set up a Tailwindapp schedule for the next two weeks, but because it is so hands I will now have to check my new boards rankings and make sure I am not spamming the boards with too many pins. So what I am saying is this its not my favourite tool and honestly I don’t think I will ever love it like I did Board booster but if you fancy giving it a whirl here is a link to the free trial for TAILWINDAPP. PROVE ME WRONG LET ME KNOW HOW TO LOVE TAILWIND! Jeff and Ben from Breakingtheonepercent have an epic youtube video on their pinning schedule using Tailwindapp and a post about how they do it. In summary, they schedule once a week – yeh I know its a bummer but what can you do. 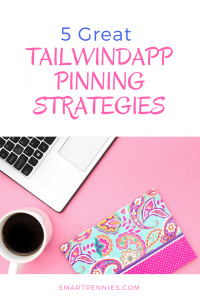 I am hoping as a work with Tailwindapp I will manage to get quicker- I don’t know about you guys but I would prefer not to have to schedule each and every week but I can see the advantages to tweaking your pins. Back to Jeff and Ben’s scheduling and enough ranting. The video and post go into a lot more detail on how to pick your best group boards for that week. Suzi has a nifty trick to schedule out your pins for the week using a semi looping technique. 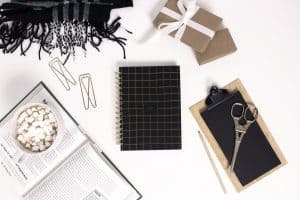 Set up 7 board lists with these boards listed but take the top one and put it to the bottom of your list as you go along the board lists – difficult to explain so have a look at her post to see the what I mean. Schedule your 7 pins on interval scheduler with an interval of at least one day. Apparently, this doesn’t spam the boards- I haven’t really tried it so I am not sure or not. 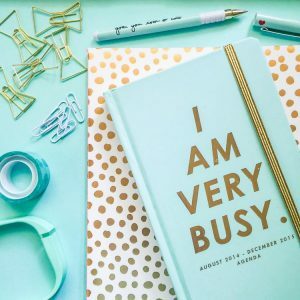 Monica has a video on how she schedules pins for a longer time period using more board lists a bit like Suzi from Startamomblog. I saw another video that suggested going down alphabetically on one board list say a to z then on the second list go from z to a. You will need to join her facebook group HERE to be able to see her facebook videos. Elna generally uses Taiwlindapp for moving her pins to group boards not usually her own boards. 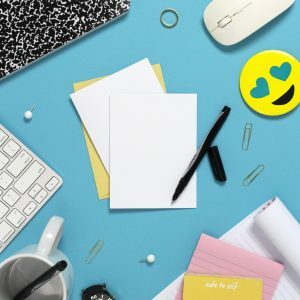 On the fly what about using this system to schedule out your best content every week to your best boards combining this with Breakingtheonepercent system. 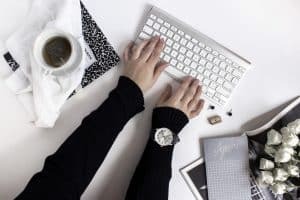 Jennifer has a similar system to whats been talked about above BUT she also uses her own tailwind tribe to save her own best of content so that its ready to schedule out as well. To find out more about her strategies for Pinterest and how she uses Tailwindapp click HERE – this is a link to her Pin signals information and if you buy her in-depth strategy you will also get a link to her video showing you how exactly she pins to Tailwindapp this will only be available for a short period as an add-on and its great to see everything she teaches in action to give you a clear picture so grab it NOW before its gone. 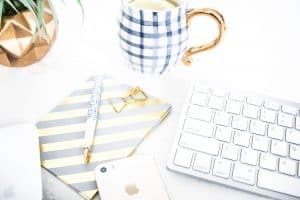 She will have a look at google analytics and her own analytics tool see which posts are doing well go into those posts and look at her blog images from those posts and then takes those images and makes new pins to add to her drafts in tailwind draft scheduler. She has a ton of pins so Pinterest is always getting new content! Why I hope this was useful it has been for me to find out what has worked for other people and what might work for my account. I am in experiment mode at the moment and we shall see whats going to work for me. Continue to do what is working for you don’t stop doing THAT! Let me know what kinds of strategies you use for Tailwindapp. If you want to give the scheduler a try then here is my link for Tailwindapp. Interesting to see the different strategies. I also love Tailwind Tribes. Just make sure you get shares within a tribe otherwise find a new one! Thank you for sharing a great post.